Love that diary! 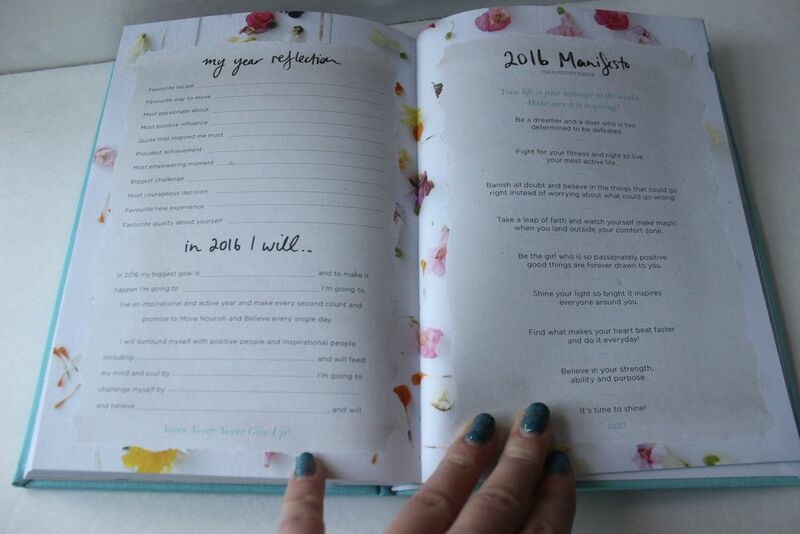 For 2015, I want to be more organized when it comes to my daily schedule, my workout schedule and my meal prep. It's not easy but I know it's effective! I really love your 5 Ways to Inspire Your Active Life in 2015. I am a procrastinator and have had a hard time getting time for working out and making sure that I am eating the right foods. 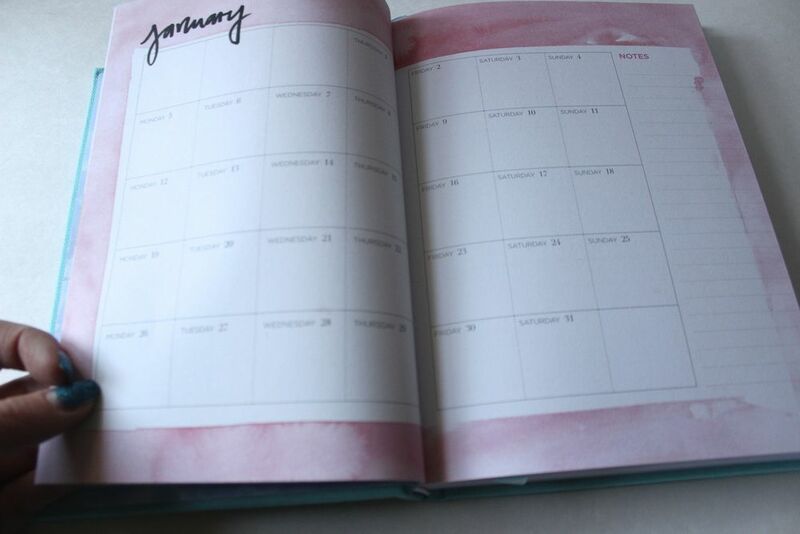 I love the idea of writing things down in a diary because I would feel like I was not living up to a commitment to my diary. It sounds funny that I can ignore the other things but having the responsibility of a diary and for me, missing days and not writing things down would drive me crazy. Thanks for the great tips and ideas. Well 2014 was a tough year for me with a job loss, passing of my fur baby, relationship etc. I knew that something had to change for 2015 for me, but how could I I felt like I was in a rut and it was getting deeper!! In December 2014 I took a few steps back and thought about what I needed to accomplish in 2015 what are my goals going to be, I knew one of them was to get back to my workout routine and eat healthier, I knew if I could do this that everything else would fall into place. I decided to just do it I knew it would be a big hurdle for me but I had to just jump right in..I got back on my treadmill and even joined (2) classes stregnth training and yoga, I'm feeling stronger in my mind and soul I can think clearer make better health and spiritual decisions for myself it feels good to be in a better place these days. 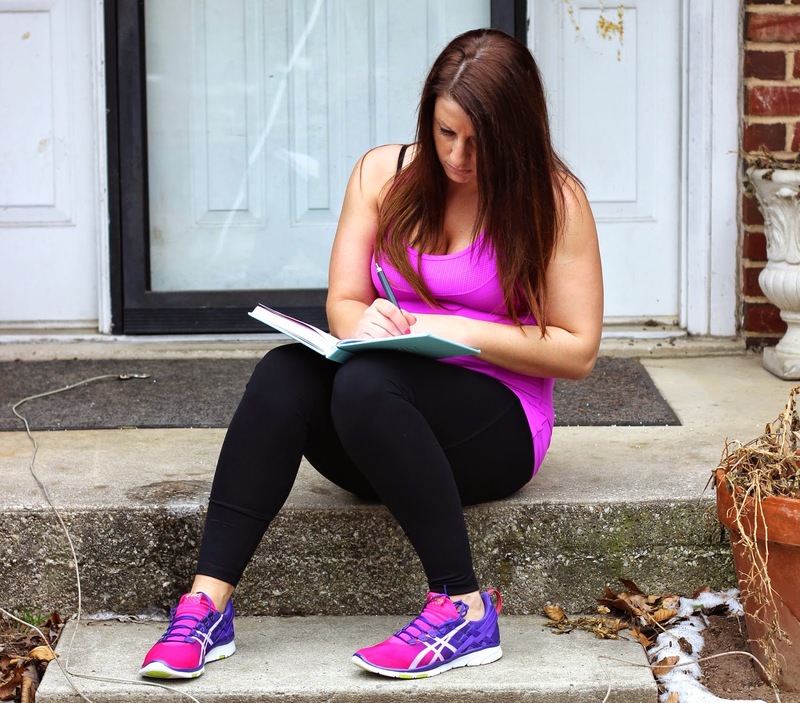 Your 5 Ways to Inspire your active life in 2015 would be so inspirational and helpful to me. I could keep better track of my daily activities and thoughts and I could actually see what I'm doing and as time passes I will reflect on my 2015 goals and I will be so proud of myself for doing so! !.